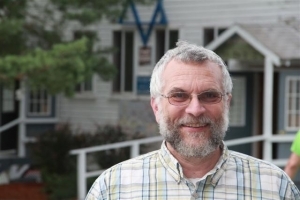 Alan Silverman has been camp director for 30 years. He has degrees in Education and Science Education and was the assistant principal at SAR Academy in Riverdale before making Aliyah. Alan was also the Educational Director of Bnei Akiva of North America and has taught math and science. Alan and his wife, Rachel, live in Alon Shvut and have five children. 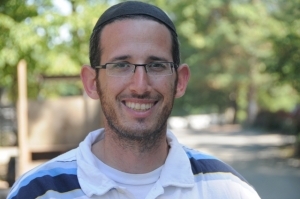 Chaim Livneh has been assistant director at Moshava for 15 years. He has degrees in Economics and Jewish Education and was the Executive Director of the Orot Etzion School System in Gush Etzion, Israel. Chaim Livneh and his wife, Naava, live in Beit Yatir and they have seven children Chaim grew up in Bnei Akiva and has experienced Moshava as a camper, a counselor, a Rosh Eidah and a Rosh Moshava. 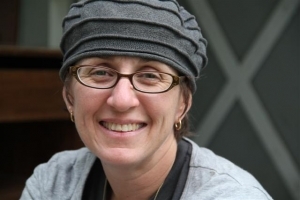 Channah Spiegelman has been the Rosh Moshava for over 15 years. Channah has degrees in Judaic Studies and in Guidance Counseling. She has held many roles in Bnei Akiva and at Camp Moshava. Channah works as a guidance counselor at Yeshiva Ner Tamid in Hashmonaim, Israel. Channah and has six children, she and her husband Ushi, live in Hashmonaim. Channah was honored at the Bnei Akiva and Camp Moshava Yom Yerushalayim dinner in 2011. Rav Ezra Starr is Sgan Rosh Moshava for Eidot Hey and Aleph. He teaches in English at two Elementary schools in the Gush Etzion area. Ezra earned a BA in History at Yeshiva University, an MA in Special Education at Hunter College, and received Semicha at RIETS. Ezra served as Rav Bet Sefer and taught at Melvin J Berman Hebrew Academy in Silver Spring, while also serving as Rabbinic Assistant at The Kemp Mill Synagogue and as Mashgiach Ruchani at Midreshet Moriah in Yerushalayim. Ezra made Aliyah and lives with his family in Efrat. Joe Goldfarb is Sgan Rosh Moshava for Eidot Bet and Daled. 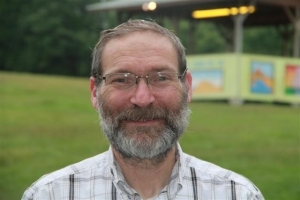 Joe has a PHD in School and Clinical Psychology from Hofstra University and is the Director of National Programs and Summer Programs for YACHAD – The National Jewish Council for Disabilities. 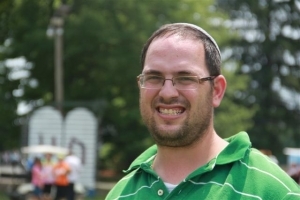 Joe grew up in Camp Moshava as a camper, counselor, division head and now Sgan Rosh Moshava. Joe is married to Yafit (who is a member of the educational staff at Moshava) and they and their children live in Efrat. Rav Jake Vidomlanski has been in a Moshava every summer since 1986 and is currently the Sgan Rosh Moshava for Eidah Gimmel and Machal. Jake has a degree in Jewish Studies from Yeshiva University and received Smicha from RIETS. In the past Jake was Rosh TVI and coordinated a variety of programs on Mach Hach Ba’ Aretz. Jake lives in Ramat Beit Shemesh with his wife, Barbara (also a former camper at Moshava) and their children. 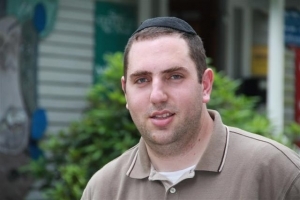 Jake coordinates and teaches at Yeshivat Lev Ha Torah a post high school Israel program.